Terra Informa’s Nicole Wiart speaks with Yuri Wuensch, an Edmonton citizen concerned with the “Zombie”-like nature of the city’s urban sprawl. This week, it’s the annual Terra Informa FunDrive Live show! The live show features interviews from Canadians of all walks of life and focuses on municipal government and its power to affect a community. With Alberta-wide elections approaching quickly on October 21 this is an excellent time to get educated about the changes that can or can’t be made by your municipal government. In Part 1, hear from Yuri Wuensch about the pressing issue of urban sprawl in Edmonton. And listen to another Edmontonian, Crystal Sherris, defend the right to raise chickens within Edmonton’s city limits. 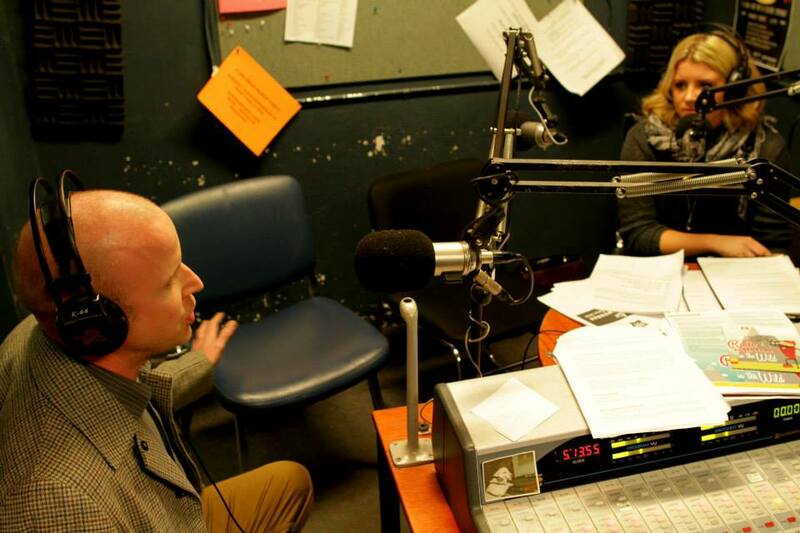 PS: The hard working volunteers of your favorite environmental news show raised a total of $1,870.00 for CJSR community radio during this live broadcast!